This last day of competition was the occasion to meet with Mr. UEMURA Haruki, Olympic and World Champion and President of the Kodokan, where Judo was created by Professor Kano Jigoro in 1882. Judo was created in 1882 by Professor Kano Jigoro. 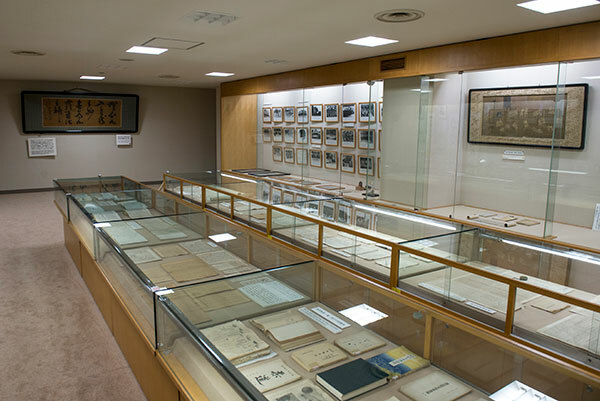 Since then, dozens of thousands of people studied and spread judo around the world. 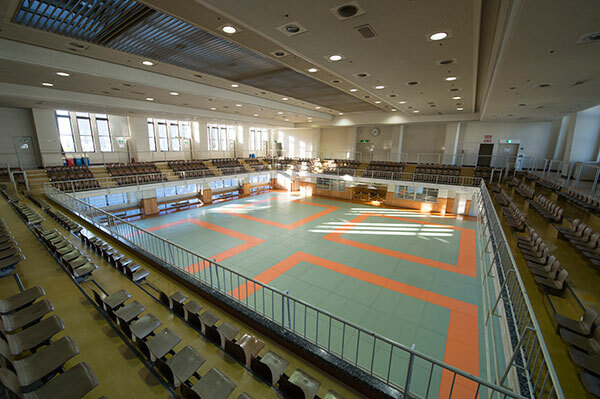 Today, I think that the Kodokan has a big responsibility to help spreading 'proper judo' throughout the five continents. If I look at the number of judoka who do judo, from small children to elders, I think that we don't have only to focus on the top level and to see judo as a fantastic Olympic sport, but we also have to stick to our common roots and to develop Randori (practice) and Kata. In 2014, we have for instance started a new programme called 'Youth Camp' to welcome children. Any country is able to participate. During these Youth Camps, the children can discover the Japanese culture like the KIMONO (traditional dress) or even the Kendo. We want them to have a good taste of Judo and to have a better idea of what is, according to us, 'proper judo'. This will continue on in 2015 and every year. You know that judo is based on strong principles. Technically speaking those are tsukuri-kuzushi-kake gathered into the RIAI concept (unbalancing the opponent - fitting or entering - execution). Judo is also based on the principle of 'maximum efficiency, minimum effort' (seiryoku zen'yō). It means that we must use what we have, the main target being to improve ourselves and through the practice of Judo to study the respect for others. 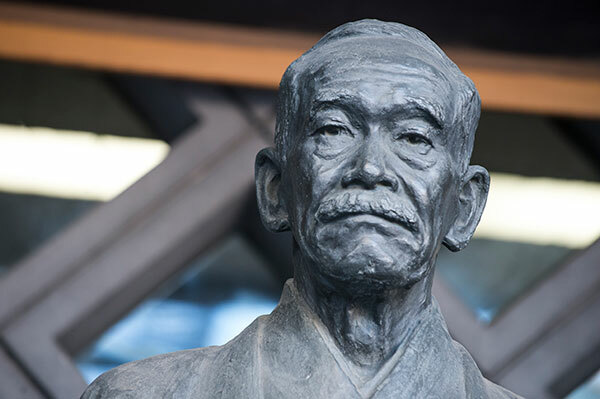 Talking about 'proper judo' means that we are trying and willing to spread Professor Kano's words: 'Judo is the way in order to use your body power.' Through Judo practice (attack and defense) we can improve the technique but also the spirit and through judo practice we contribute to improve the humanity and we help the development of the society. SHU-HA-RI. Everything is resumed in this buddhist concept: the way and process of improving. First you have to learn the basics (SHU). Then you have to practice again and again (HA) and finally you have to think about what you did and develop you own judo (RI) that is adapted to you. This whole process must be initiated with young children and can be applied all through the life of any human being. As judo people, we have an important responsibility. It is not important to win or to lose. What is important is to look for the beautiful technique. As I already said, Japan doesn't want to keep judo for itself. When I am asked by non-judo people why we don't keep our 'secret' for us, so we could defeat anybody, I prefer to say that we want to teach to everybody and then we try to defeat them. It is more valuable. Coming back to what proper judo is: 1 - It is the bow. 2 - Proper gripping. 3 - Proper technique. 4 - Ippon. 5 - To Show respect. Nice interview, but he's off on the Buddhist concept.